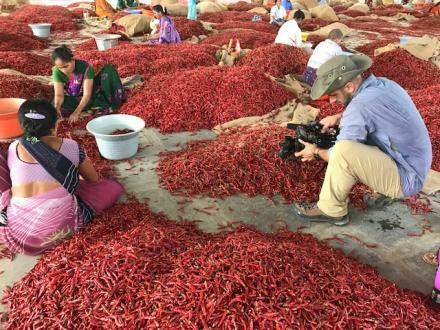 The Iowa State University Seed Science Center will host a presentation by Dr. Alan Taylor, Professor of Seed Science and Technology, at the Cornell University College of Agriculture and Life Sciences, AgriTech, on Monday, April 29, 10 a.m.
AMES, Iowa – A new film helmed by an Iowa State University scientist showcases the science of seeds, as well as their beauty. 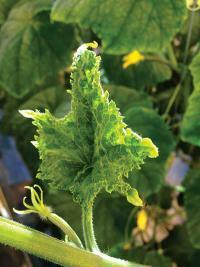 The National Seed Health System (NSHS) based at the Iowa State University (ISU) Seed Science Center (SSC) is on the front lines in the fight against a disease which effects cucurbit plants such as watermelon, squash, cucumber, pumpkin and other types of gourds. 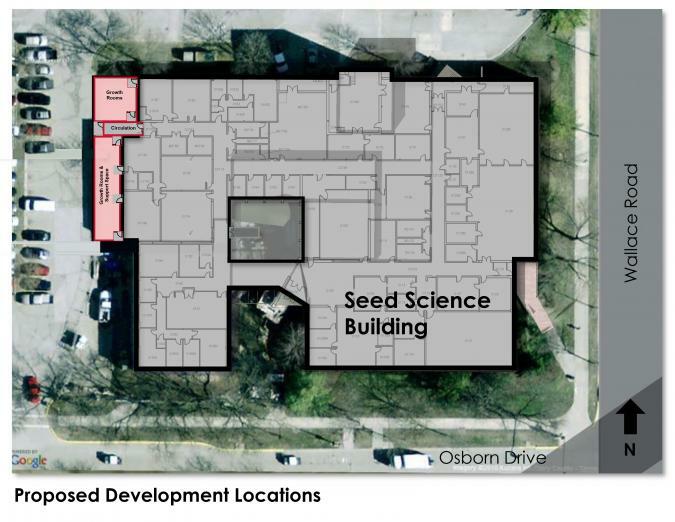 The Iowa State University Seed Science Center (ISU-SSC) will break ground on a 2,000 square foot growth room addition in summer, 2019. 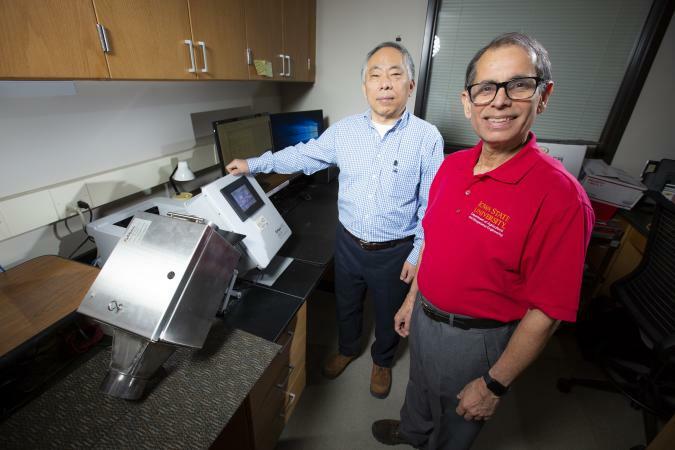 The addition, funded by donors, will provide valuable new space for student research. 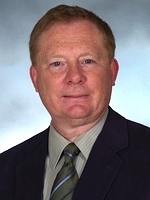 An Iowa State University professor is the recipient of the 2019 Iowa Seed Association (ISA) Honorary Membership Award. 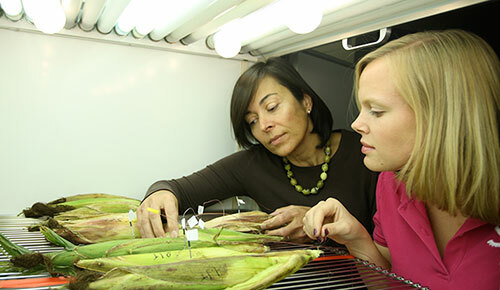 Dr. Susana Goggi, Professor of Agronomy, has dedicated her life to addressing major seed quality issues confronting the seed industry in Iowa and globally. 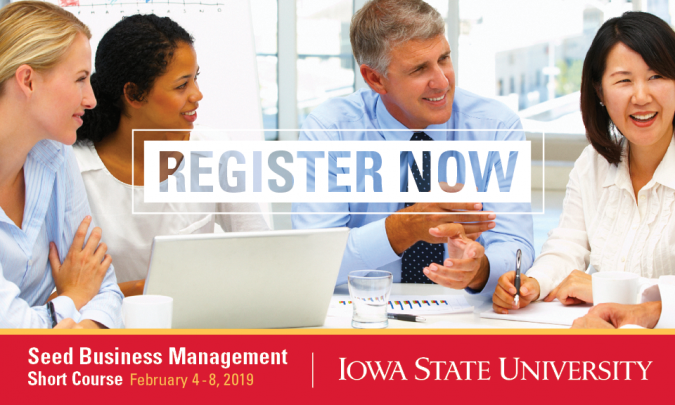 AMES, IA - Eleven scholarships were given to ten Iowa State University (ISU) College of Agriculture and Life Sciences (CALS) students at the 2019 Iowa Agribusiness Showcase and Conference on February 13, in Des Moines, Iowa. 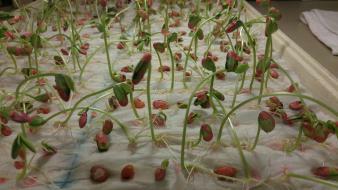 Eight Iowa Seed Association (ISA) Scholarships of $1,000 each were awarded. 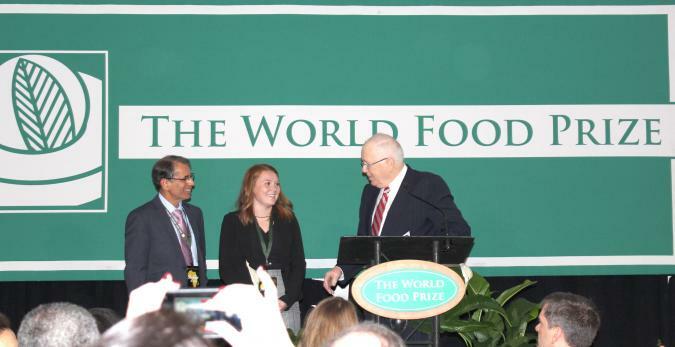 One of ISA awarded students was selected as the Manjit Misra Outstanding Senior Scholar and received an additional $500 scholarship. 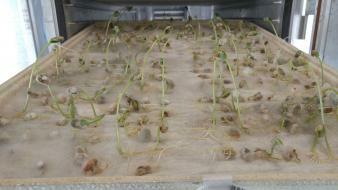 The use of soil might be an option for the germination testing of untreated soybean seed with fungal problems. 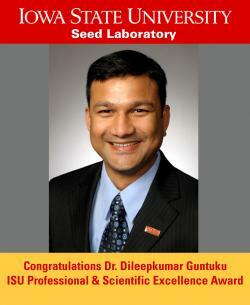 Seed Science Center Global Program Manager Dileepkumar Guntuku was named a recipient of the Professional and Scientific Excellence Award, September 14, during the University's 2018 Annual Award Ceremony. 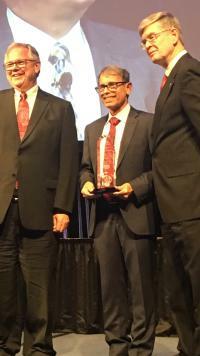 Seed Science Center Director Manjit Misra was awarded the International Service Award September 14 during the University's 2018 Annual Award Ceremony. 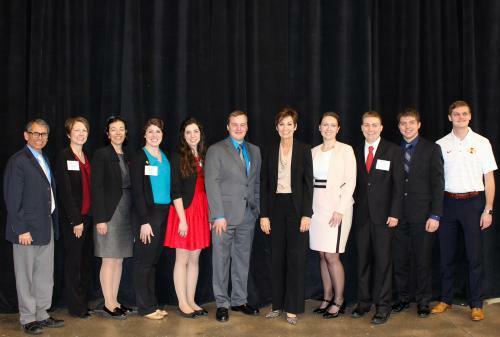 Eight Iowa State University students were honored February 14 during the 2018 Iowa Seed Association Scholarship Awards Ceremony held in conjunction with the Agribusiness Showcase & Conference in Des Moines. 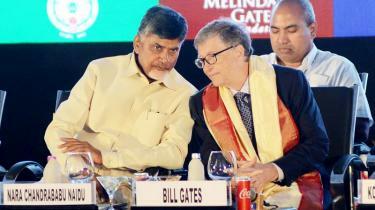 Keynote Speaker Bill Gates, co-chair of the Bill & Melinda Gates Foundation, praised the Government of Andhra Pradesh for its efforts to enhance agricultural technology for smallholders during the AP AgTech Summit 2017 held November 15 - 17 in Visakhapatnam, India. 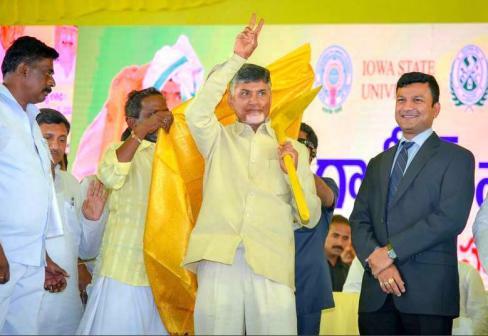 Seed Science Center Director Manjit Misra and Global Program Leader Dileepkumar Guntuku represented Iowa State University at a "Foundation Stone Laying Ceremony" held October 9, 2017, in Thangadancha Village, located in Kurnool, Andhra Pradesh, India. 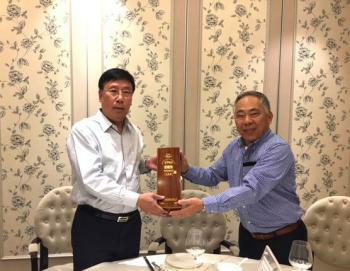 In October 2017, Seed Science Center Scientist and Senior Engineer Yuh-Yuan Shyy was named a Tenured Honorary Professor by the Jilin Academy of Agricultural Sciences (JAAS) located in Jilin, China. 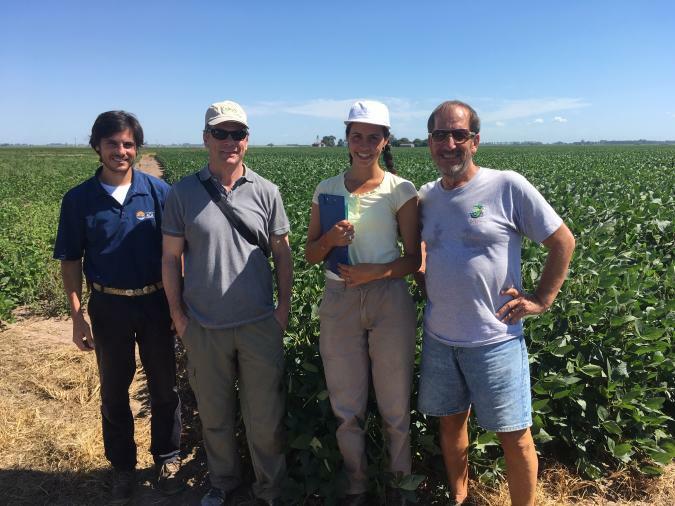 Agronomy Professor Susana Goggi was promoted to Professor in July 2017. 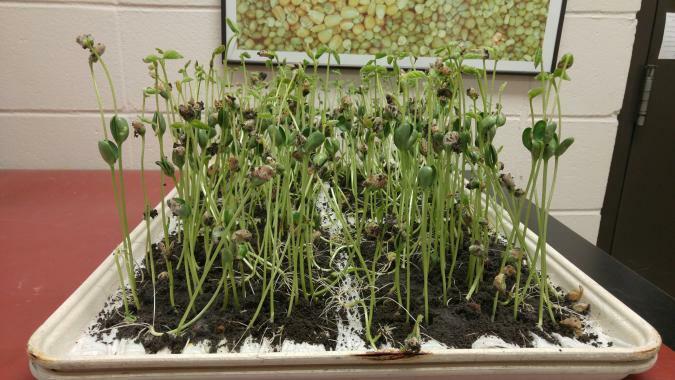 Goggi has served the Agronomy Department and the Seed Science Center for 17 years. 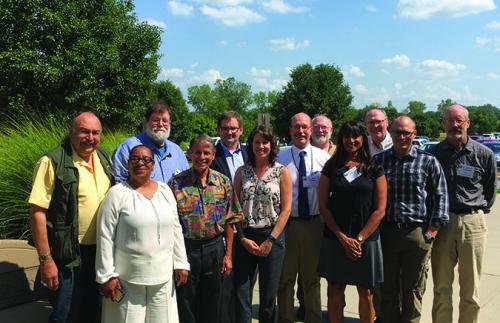 The National Genetics Resources Advisory Council (NGRAC) met in Kansas City in July. 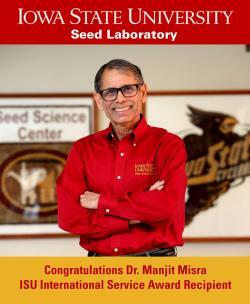 Seed Science Center Manjit Misra has served as chair of the council since being appointed by former U.S. Secretary of Agriculture Thomas Vilsack in 2012. 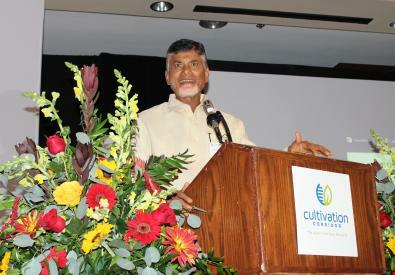 His second term ends in 2017.